Desmond Tutu first sought out to be a doctor but was unable to afford the tuition. Tutu was the first black person to be appointed the Anglican dean of Johannesburg in 1975. Tutu co-authored a book with the Dalai Lama. Nobel Peace Prize awardee Desmond Tutu is a renowned South African Anglican cleric known for his staunch opposition to the policies of apartheid. Born in 1931 in South Africa, Desmond Tutu established a career in education before turning to theology, ultimately becoming one of the world&apos;s most prominent spiritual leaders. In 1978 Tutu was appointed general secretary of his country&apos;s Council of Churches and became a leading spokesperson for the rights of black South Africans. During the 1980s he played an almost unrivaled role in drawing national and international attention to the iniquities of apartheid, and in 1984 he won the Nobel Peace Prize for his efforts. 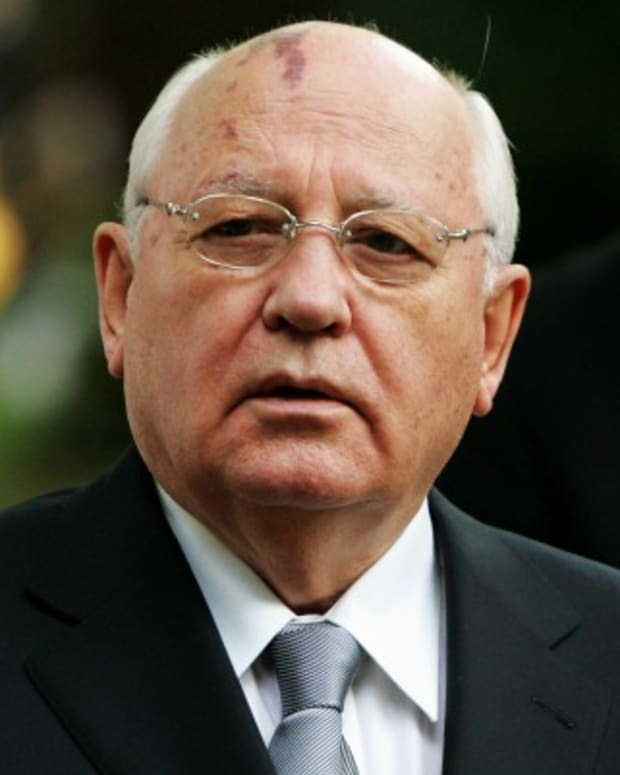 He later chaired the Truth and Reconciliation Commission and has continued to draw attention to a number of social justice issues over the years. Desmond Mpilo Tutu was born on October 7, 1931 in Klerksdorp, South Africa. His father was an elementary school principal and his mother worked cooking and cleaning at a school for the blind. The South Africa of Tutu&apos;s youth was rigidly segregated, with black Africans denied the right to vote and forced to live in specific areas. Although as a child Tutu understood that he was treated worse than white children based on nothing other than the color of his skin, he resolved to make the best of the situation and still managed a happy childhood. 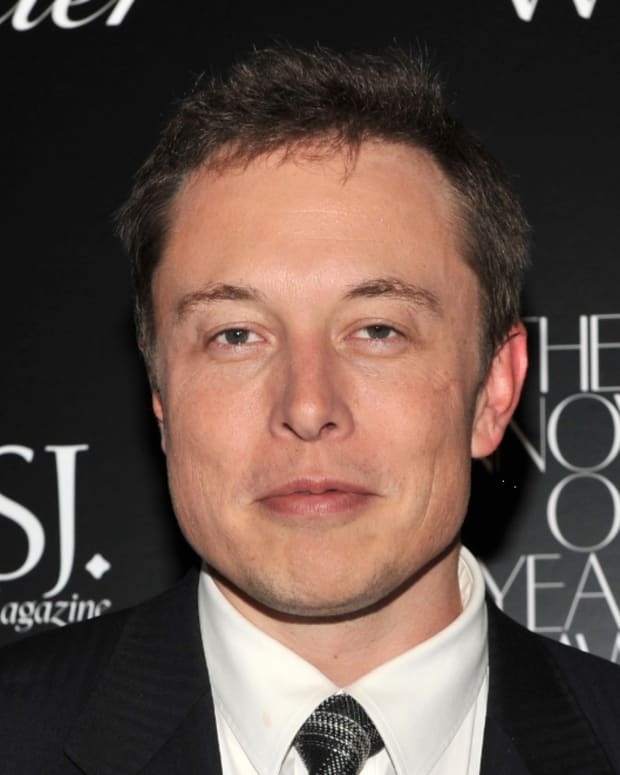 "We knew, yes, we were deprived," he later recalled in an Academy of Achievement interview. "It wasn&apos;t the same thing for white kids, but it was as full a life as you could make it. I mean, we made toys for ourselves with wires, making cars, and you really were exploding with joy!" Tutu recalls one day when he was out walking with his mother when a white man, a priest named Trevor Huddleston, tipped his hat to her — the first time he had ever seen a white man pay this respect to a black woman. The incident made a profound impression on Tutu, teaching him that he need not accept discrimination and that religion could be a powerful tool for advocating racial equality. Tutu was a bright and curious child with a passion for reading. He especially loved reading comic strips as well as Aesop&apos;s Fables and the plays of Shakespeare. 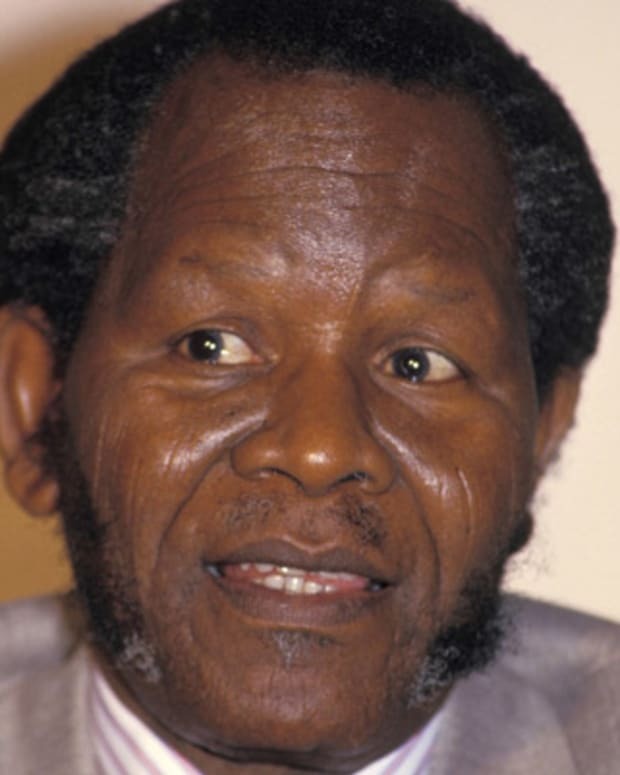 His family eventually moved to the capital city of Johannesburg, and it was during Tutu&apos;s teen years that he contracted tuberculosis, spending a year and a half at a sanatorium to recuperate. The experience inspired his ambition to become a medical doctor and find a cure for the disease. Tutu attended Johannesburg Bantu High School, a grossly underfunded all-black school where he nevertheless excelled academically. "...many of the people who taught us were very dedicated and they inspired you to want to emulate them and really to become all that you could become," Tutu remembered when speaking to the Academy of Achievement. "They gave you the impression that, in fact, yeah, the sky is the limit. You can, even with all of the obstacles that are placed in your way; you can reach out to the stars." Tutu graduated from high school in 1950, and although he had been accepted into medical school, his family could not afford the expensive tuition. Instead he accepted a scholarship to study education at Pretoria Bantu Normal College and graduated with his teacher&apos;s certificate in 1953. 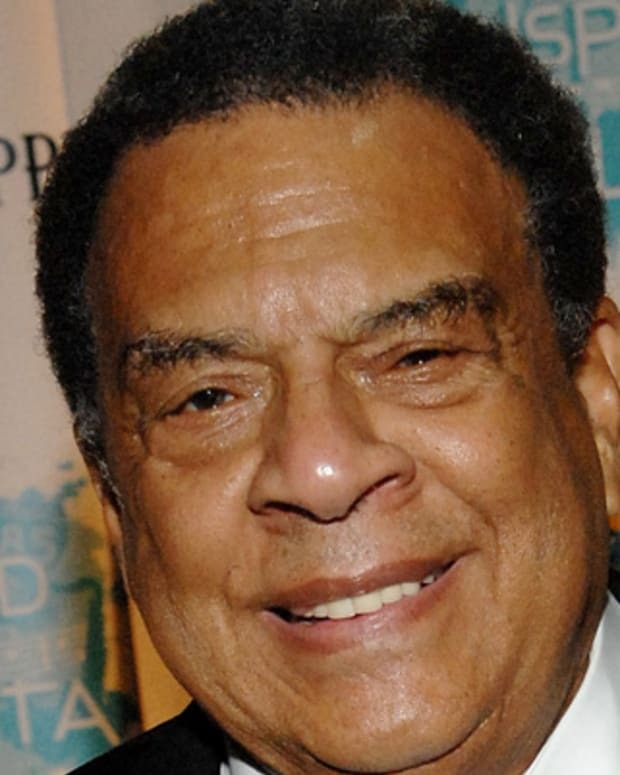 He then continued on to receive a bachelor&apos;s degree from the University of South Africa in 1954. Upon graduation, Tutu returned to his high school alma mater to teach English and history. "...I tried to be what my teachers had been to me to these kids," he said, "seeking to instill in them a pride, a pride in themselves. A pride in what they were doing. A pride that said they may define you as so and so. You aren&apos;t that. Make sure you prove them wrong by becoming what the potential in you says you can become." Tutu became increasingly frustrated with the racism corrupting all aspects of South African life under apartheid. In 1948 the National Party won control of the government and codified the nation&apos;s long-present segregation and inequality into the official, rigid policy of apartheid. In 1953 the government passed the Bantu Education Act, a law that lowered the standards of education for black South Africans to ensure that they only learned what was necessary for a life of servitude. The government spent one-tenth as much money on the education of a black student as on the education of a white one, and Tutu&apos;s classes were highly overcrowded. No longer willing to participate in an educational system explicitly designed to promote inequality, he quit teaching in 1957. The next year, in 1958, Tutu enrolled at St. Peter&apos;s Theological College in Johannesburg. He was ordained as an Anglican deacon in 1960 and as a priest in 1961. In 1962 Tutu left South Africa to pursue further theological studies in London, receiving his master&apos;s of theology from King&apos;s College in 1966. He then returned from his four years abroad to teach at the Federal Theological Seminary at Alice in the Eastern Cape as well as to serve as the chaplain of the University of Fort Hare. In 1970 Tutu moved to the University of Botswana, Lesotho and Swaziland in Roma to serve as a lecturer in the department of theology. Two years later, he decided to move back to England to accept his appointment as the associate director of the Theological Education Fund of the World Council of Churches in Kent. Tutu&apos;s rise to international prominence began when he became the first black person to be appointed the Anglican dean of Johannesburg in 1975. 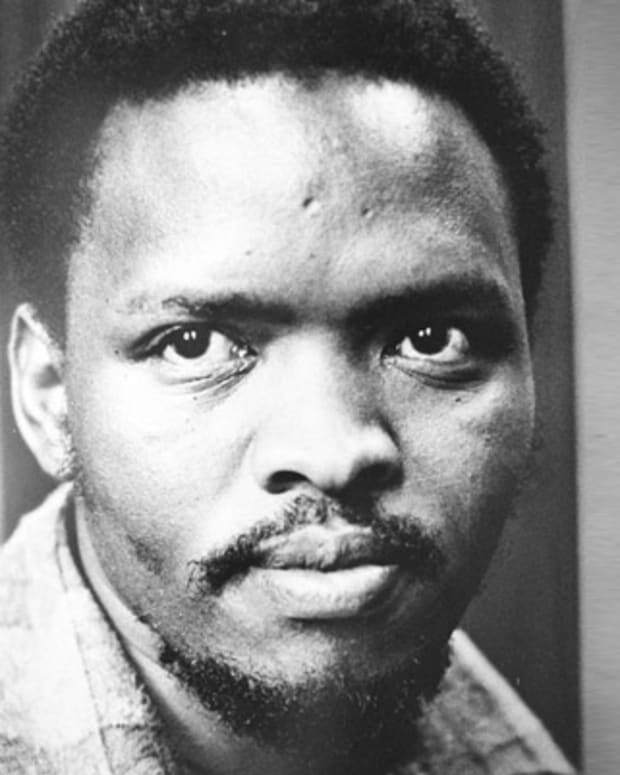 It was in this position that he emerged as one of the most prominent and eloquent voices in the South African anti-apartheid movement, especially important considering that many of the movement&apos;s prominent leaders were imprisoned or in exile. In 1976, shortly after he was appointed Bishop of Lesotho, further raising his international profile, Tutu wrote a letter to the South African prime minister warning him that a failure to quickly redress racial inequality could have dire consequences, but his letter was ignored. In 1978 Tutu was selected as the general secretary of the South African Council of Churches, again becoming the first black citizen appointed to the position, and he continued to use his elevated position in the South African religious hierarchy to advocate for an end to apartheid. "So, I never doubted that ultimately we were going to be free, because ultimately I knew there was no way in which a lie could prevail over the truth, darkness over light, death over life," he said. In 1984 Desmond Tutu received the Nobel Peace Prize "not only as a gesture of support to him and to the South African Council of Churches of which he was a leader, but also to all individuals and groups in South Africa who, with their concern for human dignity, fraternity and democracy, incite the admiration of the world," as stated by the award&apos;s committee. Tutu was the first South African to receive the award since Albert Luthuli in 1960. His receipt of the Nobel Peace Prize transformed South Africa&apos;s anti-apartheid movement into a truly international force with deep sympathies all across the globe. The award also elevated Tutu to the status of a renowned world leader whose words immediately brought attention. 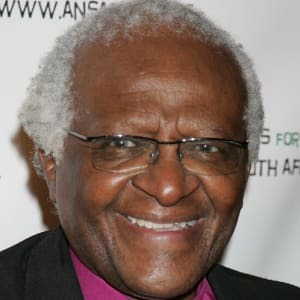 In 1985, Tutu was appointed the Bishop of Johannesburg, and a year later he became the first black person to hold the highest position in the South African Anglican Church when he was chosen as the Archbishop of Cape Town. In 1987 he was also named the president of the All Africa Conference of Churches, a position he held until 1997. 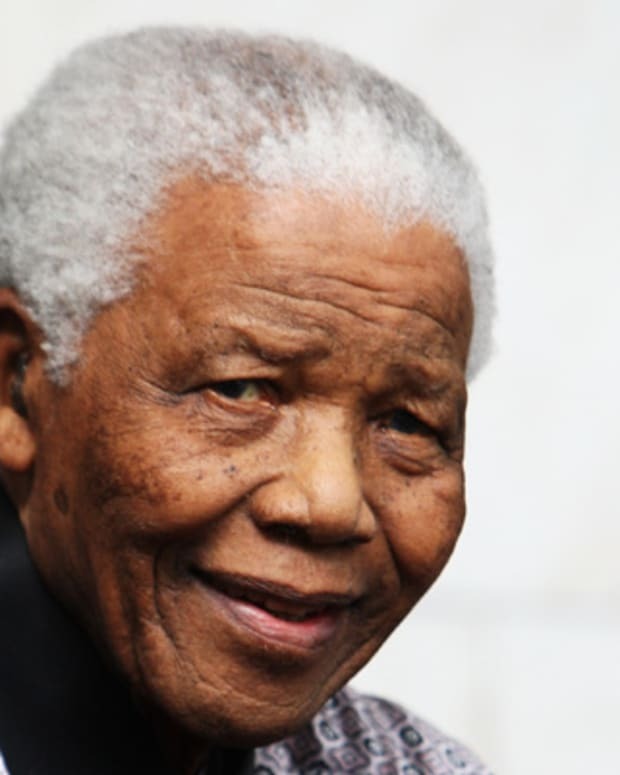 In no small part due to Tutu&apos;s eloquent advocacy and brave leadership, in 1993 South African apartheid finally came to an end, and in 1994 South Africans elected Nelson Mandela as their first black president. The honor of introducing the new president to the nation fell to the archbishop. 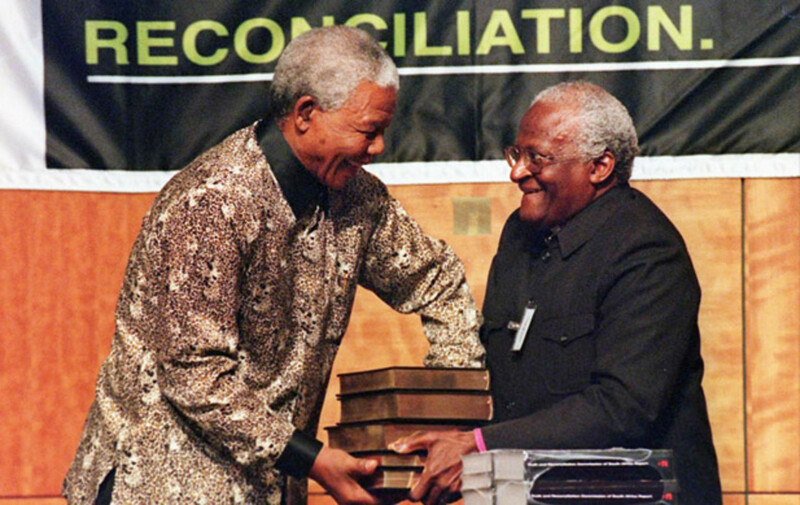 President Mandela also appointed Tutu to head the Truth and Reconciliation Commission, tasked with investigating and reporting on the atrocities committed by both sides in the struggle over apartheid. Tutu has also penned several books over the years, including No Future Without Forgiveness (1999), the children&apos;s title God&apos;s Dream (2008) and The Book of Joy: Lasting Happiness in a Changing World (2016), with the latter co-authored by the Dalai Lama. Desmond Tutu stands among the world&apos;s foremost human rights activists. 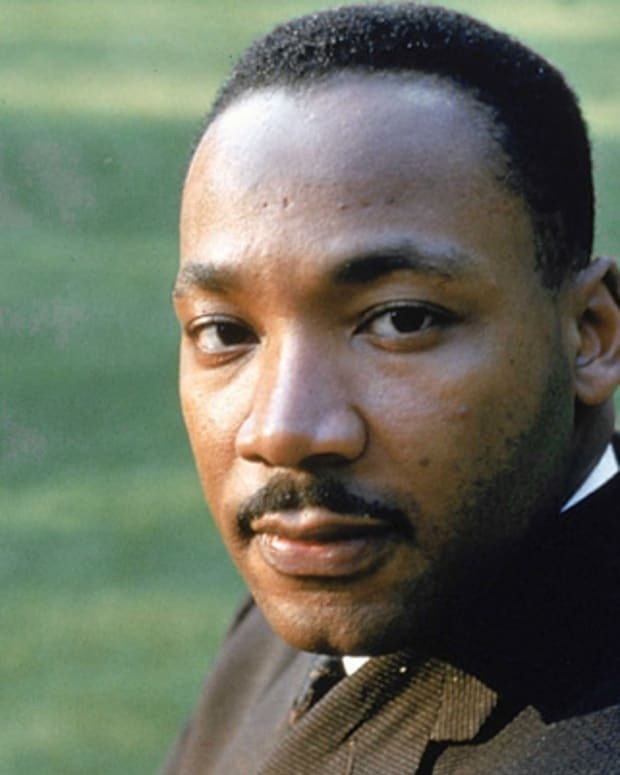 Like Nelson Mandela, Mahatma Gandhi and Martin Luther King Jr., his teachings reach beyond the specific causes for which he advocated to speak for all oppressed peoples&apos; struggles for equality and freedom. Perhaps what makes Tutu so inspirational and universal a figure is his unshakable optimism in the face of overwhelming odds and his limitless faith in the ability of human beings to do good. "Despite all of the ghastliness in the world, human beings are made for goodness," he once said. 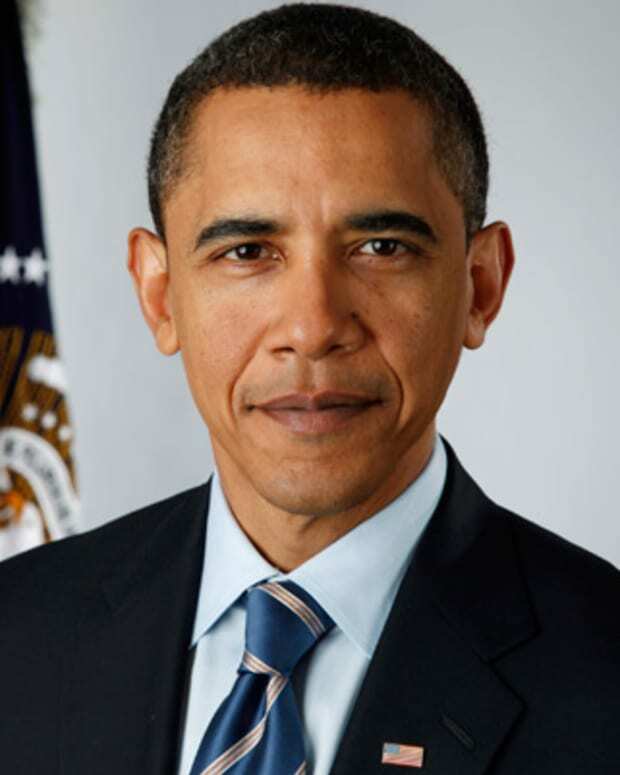 "The ones that are held in high regard are not militarily powerful, nor even economically prosperous. They have a commitment to try and make the world a better place."